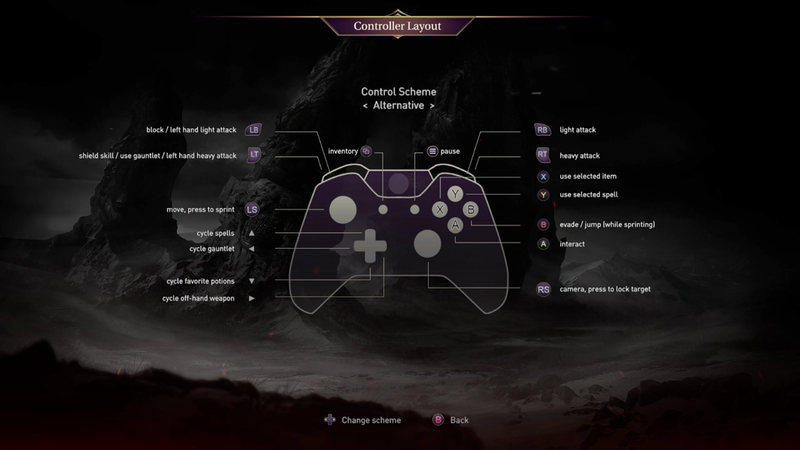 Controls in Lords of the Fallen details the different controls for the available platforms of the game. The three available platforms are the PS4 , Xbox One and PC. W, A, S, D- Movement keys for forward, backward, move left and move right. Middle Mouse - Locking target key. Middle Mouse roll up/down - Switching/Changing of locked target. F Button - Cycle Through Weapon Set. 1 Button(Not Numpad) - Use quick item. 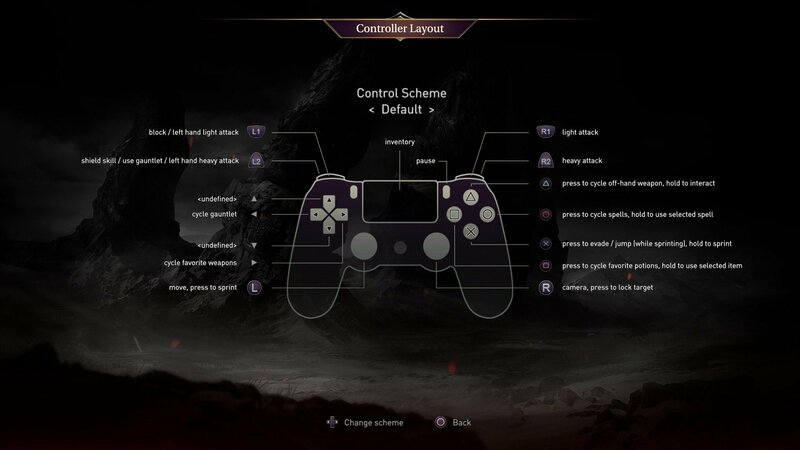 Please see this link by Icarus42 for how to map DKS2 controls to LotF. I also came here to look info for keyboard buttons. 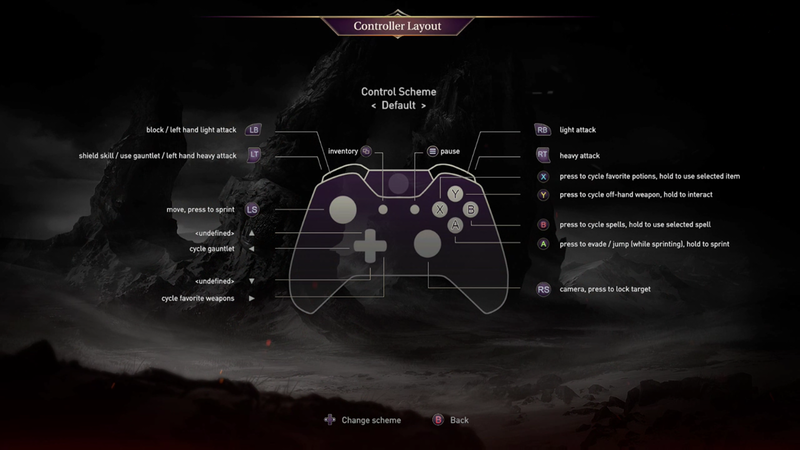 Would be handy if someone added controls for PC. and not controllers. Game is available on PC but there is absolutly no info at all on keyboard / mouse controls. I&apos;m finding it impossible to get past shield guards as I can&apos;t do a jump attack and can&apos;t find any info on how to do this one a PC. the only info is for controllers.